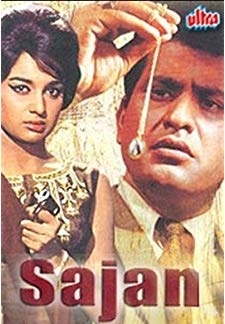 Sajan (1969) | Hindi Movie | 7.1/10 | Synopsis : Ashok comes from a business family and lives a very wealthy lifestyle. 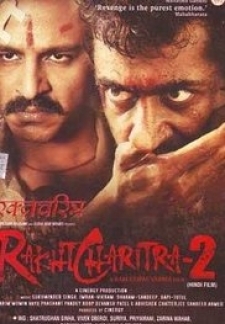 © 2018 Scratchu.com Sajan | Asha Parekh, Manoj Kumar, Om Prakash, Shabnam, Sulochana Latkar, Madan Puri, Gajanan Jagirdar, D.K. 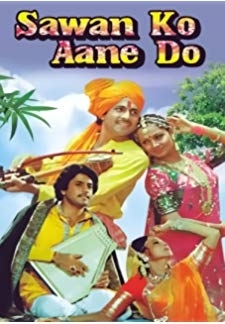 Sapru, Raj Mehra, Shatrughan Sinha, Jankidas, Brahm Bhardwaj, Shammi, Lata Bose, Pardesi - Sajan (1969) | Hindi Movie | 7.1/10 | Synopsis : Ashok comes from a business family and lives a very wealthy lifestyle. One day while perusing newspapers he comes across an article which claims that he is to marry a dancer named Rajni. ... ... Watch Online!! !